When someone is splitting from a long-term partner or getting a divorce, there is so much to think about that it is easy to see how we can fall into making (further) big mistakes. That may seem ironic, I know. If the relationship is ending, maybe getting into it in the first instance was the big mistake! What I am thinking about more in this instance is the “do nots” when it comes to divorce: those things you should try and avoid doing as it is going to cost you more time, more heartache and possibly more money. Some things are easier said than done. For instance, we routinely advise clients not to be adversarial and not get wound up by the things their ex says and does. It does not help the journey towards an agreeable settlement. Not easy, we know. When emotions are running high, sometimes staying calm in the face of extreme provocation requires a higher state of Buddhism than most people on this earth can hope to achieve. Other things should be relatively straight forward. Staying out of court is a good practice and, in actual fact, only 10 per cent of couples need to go to court because they cannot decide on, say, arrangements around the children. Relying on the court to decide is generally not a good idea because it does not guarantee a satisfactory outcome for either party and will cost you money that could have been saved by working a bit harder to reach a resolution. Skipping a clean break order – if you do not get all of the agreed financial settlements enshrined in a properly drafted clean break order, you leave yourself open to future claims from an ex. This applies even if additional wealth is accumulated after the split, eg a Lottery win or inheritance. They may have a claim on your future finances if you do not formally get a line drawn under the issue. Using your children as pawns – the concerns and wellbeing of any children should be the top consideration for parents divorcing. However, while many will go to great lengths to make sure they are looked after, many still fall into the trap of sending messages to an ex via the kids or scoring points by making derogatory comments to them about an ex. This does not help their wellbeing any more than using then as some sort of negotiation chip when discussing other settlement issues. It can have a long-term negative impact on the child’s relationship with both parents. 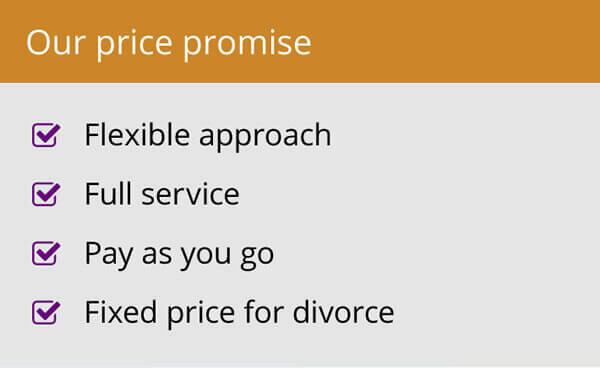 Not using a family law specialist – this can end up costing you a lot of money. There are an increasing number of people deciding to represent themselves in a bid to save money but they may fall foul of the system or simply not know enough to negotiate the best deal. 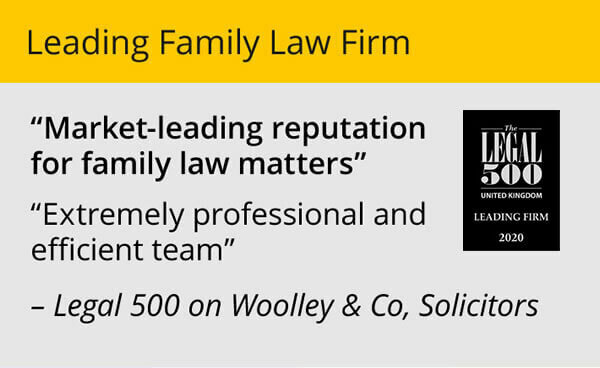 Others simply engage the general solicitor at their local high street firm, who does a bit of everything but is not up to speed on the latest family law issues. 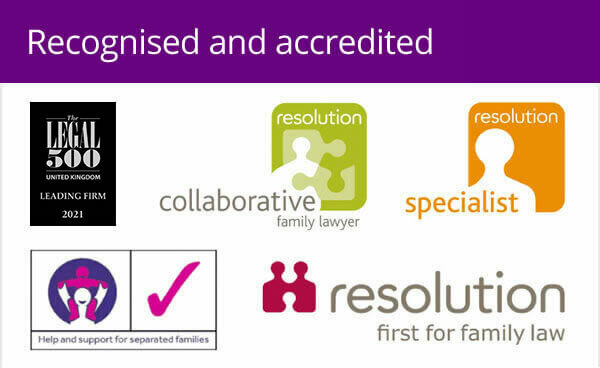 Seek a dedicated family law specialist to ensure you get the best possible outcome. Ignoring the pension pot – too many people still do not consider accumulated pension funds when assessing assets ahead of a financial settlement. It can be the second biggest asset for some couples after the house, particularly for older couples. There are numerous ways it can be looked into. Not looking at this could be a costly mistake. Not being realistic – you must give the situation an honest evaluation and be realistic in the outcome you want to achieve from a divorce on all levels, including where you live, what happens with the children and division of assets. Only by doing this can you hope to achieve the best outcome. Digging your heels in, fighting to get more than you can reasonably expect and refusing to consider proposed contact arrangements for your children can all be big mistakes. As I said at the start, ultimately you may consider it was the getting married in the first place that was the biggest mistake – but avoiding these others issues as well will do you no harm.